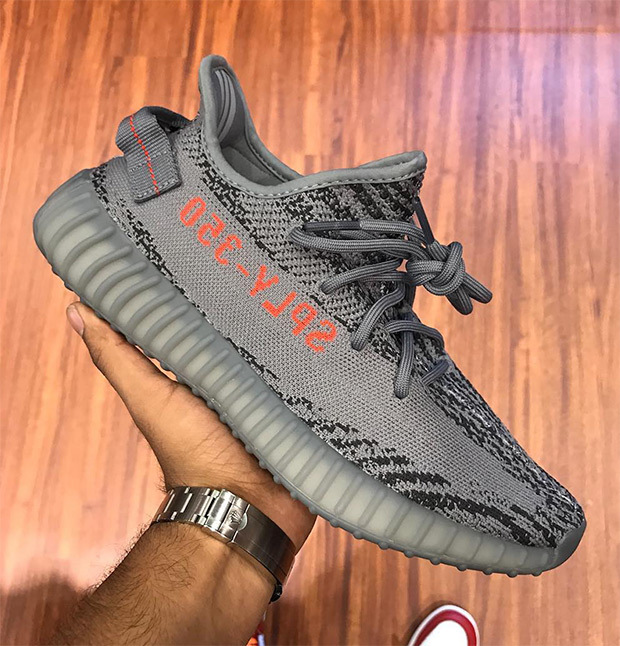 November will now feature two Yeezy Boost 350 v2 releases as the “Beluga 2.0” colorway is now set for a release on Saturday, November 25th. The shoes are said to be available in wide quantity, whereas the Semi Frozen Yellow Yeezys dropping on November 18th are extremely limited. 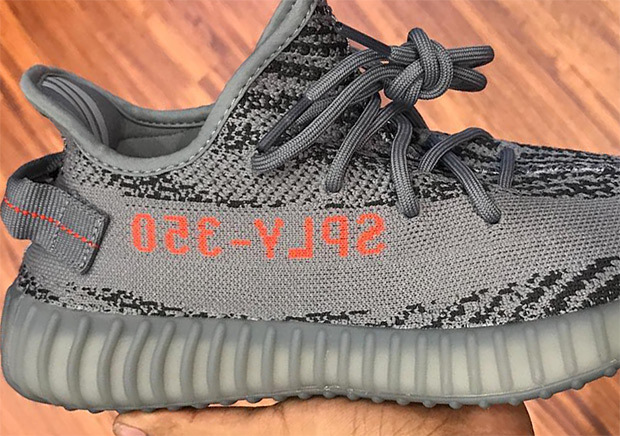 The Beluga 2.0 nickname comes from the fact that it resembles the original “Beluga” colorway that hit stores in September of 2016. Retail for these adidas Yeezy shoes are set at $220.